This entry was contributed by John Stephens, on September 5th, 2018 at 8:43 pm and is filed under Capacity Building, Community Partnerships, Outreach Methods, Uncategorized. When one thinks about “community engagement” or “public participation” the image is often of a neighborhood meeting, or a public hearing. Implicitly, the background setting is a town or city. 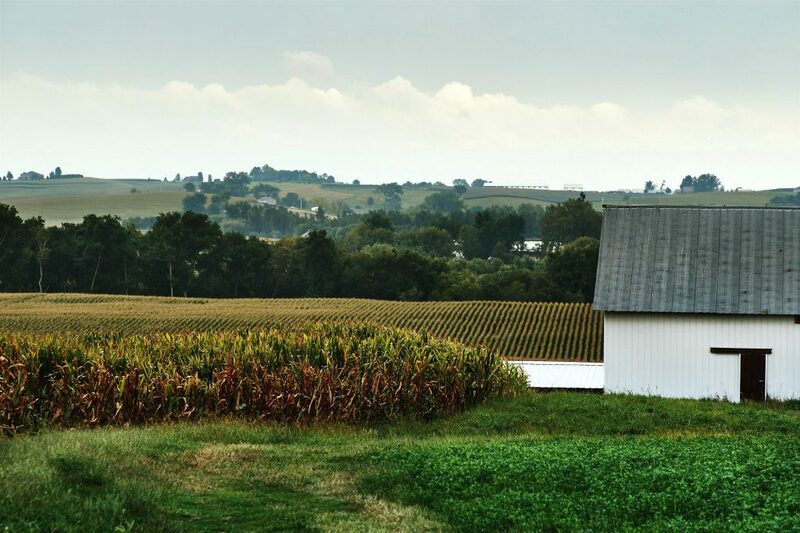 I’m glad to highlight analysis by Allen Smart and Betsey Russell about What Rural America Can Teach Us about Civil Society. Allen is leading a project at Campbell University to identify, align, and energize effective rural philanthropy around the country. Betsey is a philanthropy writer and researcher, currently developing a series of case studies about successful rural funding approaches. Smart and Russell focus on dispelling stereotypes of rural America. There is a popular, longstanding perception (among urban folk) that rural America is somehow separate from the rest of us…. Seen either as one large, poorly educated and impoverished backwater (a rural dystopia as in the film Deliverance), or a self-segregated, agrarian utopia…. (À la the sitcom “Green Acres”). Post 2016, another frame has emerged: that of rural America as an angry white mob that votes counter to its own interests. We believe civil society exists when people who live in a defined geographic proximity work cooperatively—even when they strongly disagree with or dislike one another—to sustain mutually beneficial conditions. Think of civil society as a magic flying carpet that, to hold a community aloft, must contain many different fibers. Civil society is rooted in actions, not words. …. while some urban researchers, thinkers, and pundits may spend time developing and analyzing theories about civil society, people in rural communities are spending time imagining and incubating the “real-world” conversations, partnerships, mutual understandings, and trust necessary to create it. Civil society can become a bastion of the privileged. In many cases, civil society in rural communities has been controlled by a few, much to the detriment of the whole…. Those in power are quick to serve on boards, run for office, donate to local organizations, and speak their minds. While this may ensure some consistency in leadership for civil society, the downside is that this small group of people ultimately control the community….Fortunately, rural communities can change this dynamic to foster civil society. To find out about the other three lessons, here’s their August 2018 post. which is part of a partnership between and the nonprofit group Independent Sector called the Civil Society for the 21st Century series. I work with NC public officials on public participation, collaboration, negotiation and public dispute resolution. I teach MPA students in mediation and facilitation. I am eager to listen carefully to “regular citizens” views on their public participation experiences, and see how we can learn from one another. One “practical guide” that I co-wrote with two School of Government colleagues is: Public Outreach and Participation. Great, great article – and amazing work by RPA. The concentration of local power in most rural communities is exactly the love-hate relationship described here: we need stability more so than urban areas, because we are operating from a scarcity perspective, and at the same time scarcity limits the decision-making positions to a smaller number with fewer access points for those who aren’t financially advantaged. Such a great post and great work, and really important for securing stronger rural local governments in particular. If you are having problems with commenting please let us know here by creating a ticket.